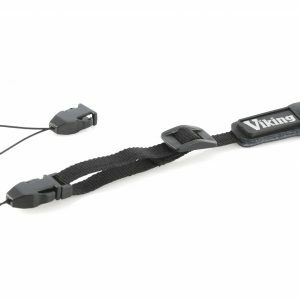 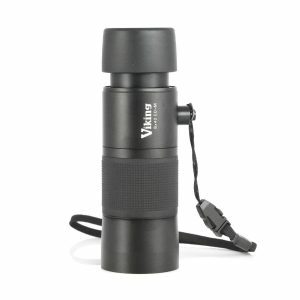 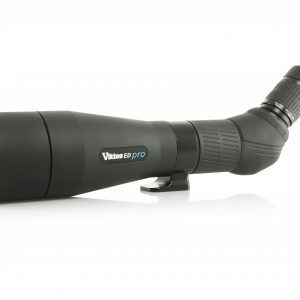 Viking’s ED PRO uses ED (Extra-Low Dispersion) glass and advanced Super High Reflective & Phase lens coating to provide superior light transmission and clear, high-resolution images. 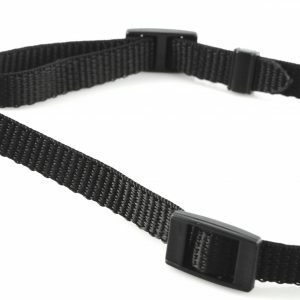 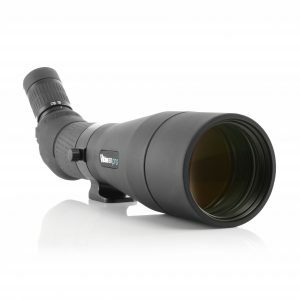 The field flattener lens produces a virtually flat image, to reproduce the finest detail in amazing clarity right up to the edge of the field. 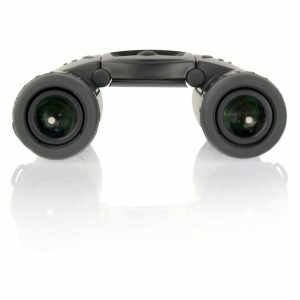 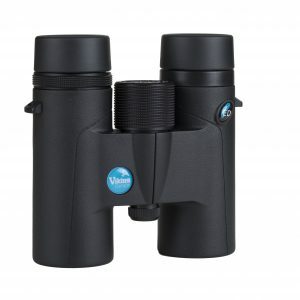 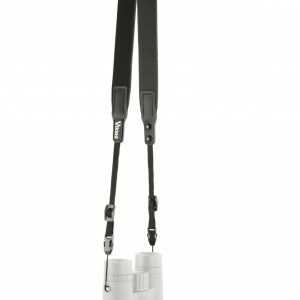 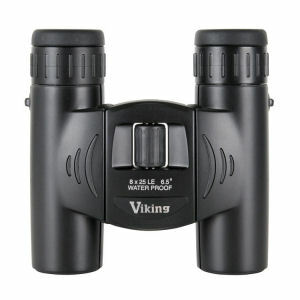 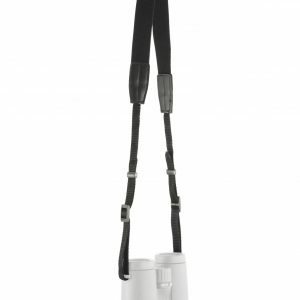 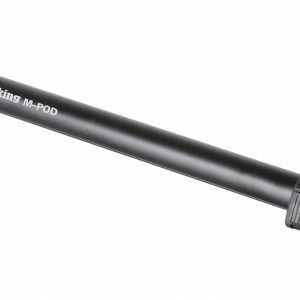 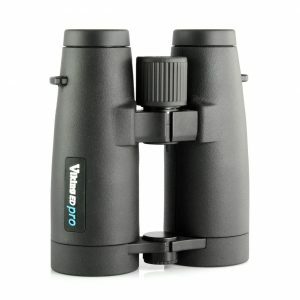 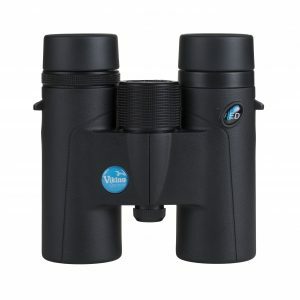 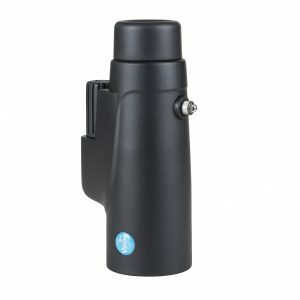 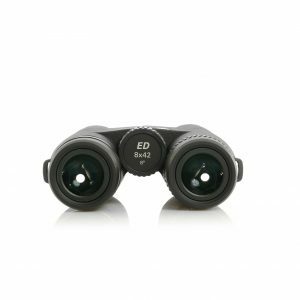 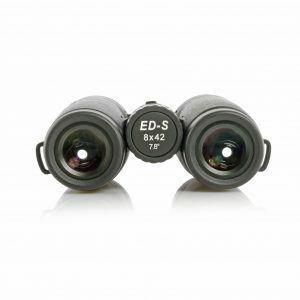 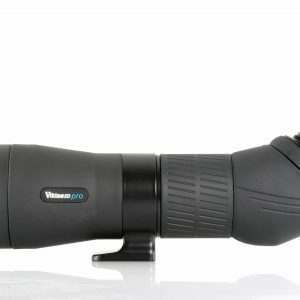 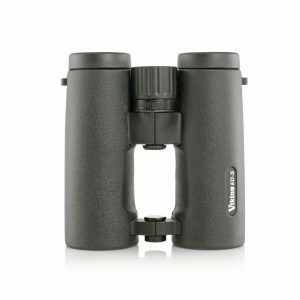 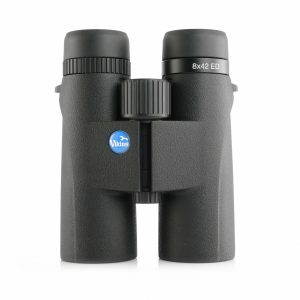 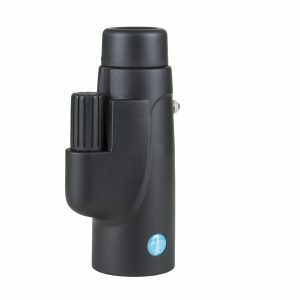 The high quality lens construction gives contrast rich images with excellent colour reproduction making the ED PRO perfect for both nature viewing and digiscoping.